The development of railway stations and their surroundings is an emerging feature in current urban projects. 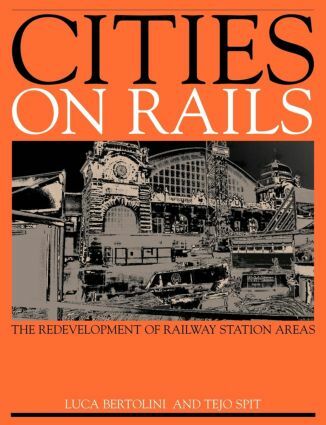 Based on a series of the most inspiring contemporary European examples of station redevelopment, this book will help planners and urban designers understand the specific and complex nature of station locations. Based on their extensive research, the authors, pioneers of studies in the field in the last few years, harness and expand the body of knowledge and present guiding principles and conditions for successful implementation of such planning projects. What makes the development potential of a railway station location? How to realize the potential?